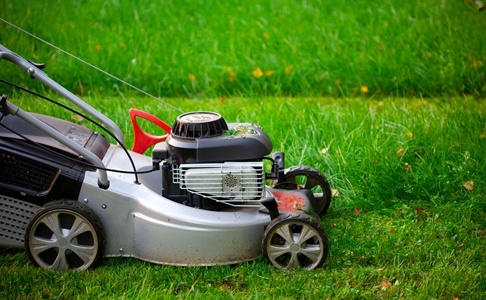 North East Grinding provides a professional lawnmower and garden tool sharpening and repair service on all major brands direct to the public in North Tyneside and Newcastle. 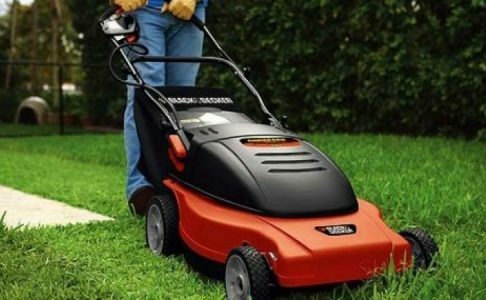 Sharpening and repairing of garden machinery is far less expensive in the long run and will improve the cutting capability if you sharpen the blades frequently. *Prices do NOT include engine overhauls. We offer a LOCAL collection & delivery service or can work on-site wherever possible. With over 20 years grinding experience we also offer a professional sharpening service for all types garden and hand tools.